Does A Commercial Drone Operator Need A Pilots License? Home/333, Drone Education, Drones, Exemption, FAA/Does A Commercial Drone Operator Need A Pilots License? I recently stumbled upon a slightly older article by Logan Campbell of Aerotas titled “Do You Really Need A Pilot’s License For Commercial Drones?” In this article, Logan answers one of the most common questions I hear from new, potential drone pilots. We often hear questions from people interested in commercial UAS about what the requirements are to actually be a commercial UAS pilot. This question carries numerous implications, with the biggest problem that, the more certifications required, the more expensive it is to hire and train a commercial UAS pilot. 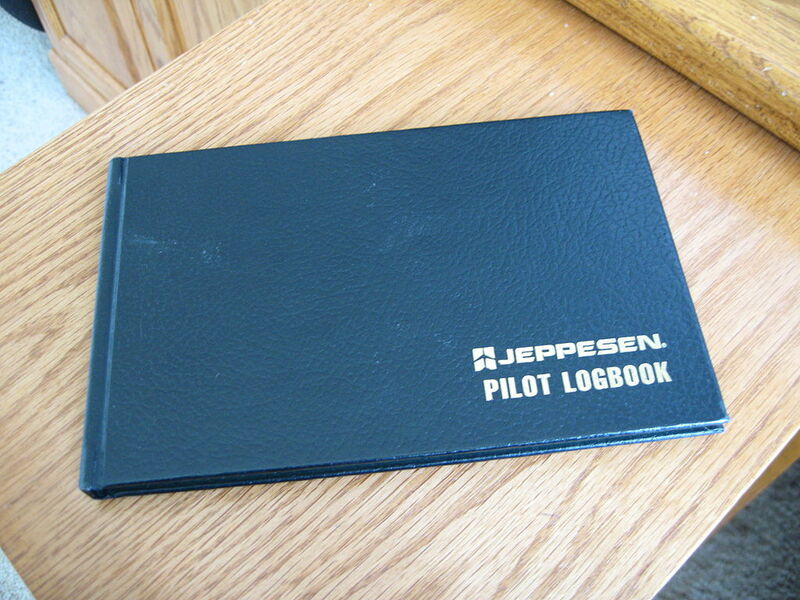 So the short answer to the question of whether or not your UAS pilots need an FAA issued pilot’s license is: Yes. To operate commercially right now, commercial UAS pilots need a license to fly manned aircraft from the FAA. However, the real questions to be asking are: what will the licensing needs be in the future, and when are they going to change, and how should I adjust my business model to these issues? Do You Really Need A Pilot’s License For Commercial Drones? The most recent direct communication from the FAA targeted June of 2016 as the target date for releasing the final version of these rules. However, the FAA has missed deadlines like this in the past, and occasionally by significant margins. It would be foolishly optimistic to have faith in this deadline, especially if the viability of your UAS business line depends on this changing. Realistically, the effective elimination of the pilot license requirement for commercial UAS will happen sometime in 2017, and any businesses involved in commercial operations ought to plan accordingly. If flying drones for profit is part of your business plan, then today, there is really only legal solution. Not only do you need the proper drone training, but you also need to have a Sport Pilot Certificate rating or better, and a valid Section 333 Exemption. One fact that has changed with time, because the FAA now accepts Sport Pilot Certificates (in addition to Sport Pilot License’s), the cost of fulfilling the FAA requirements has dropped. When Logan originally wrote his article, “Getting a sport pilot’s license, the lowest way to fulfill current requirements, can cost as much as $10,000 per person, enough to crush many business models.” Now, we can offer balloon based Sport Pilot Certificate training for $5,500. That’s nearly 50% off of Logan’s original figures. Aerotas is an independent drone consulting firm, focused on guiding businesses as they integrate drones into their operations. We are based in San Francisco, with the ability to perform consulting work around the globe. Small UAV technology is rapidly advancing and opening up countless new possibilities. However, drones present businesses and organizations with a unique set of technological, logistical, financial, and legal challenges. Aerotas is here to help. “Aerotas” combines “aero”, Greek for air, with “veritas”, Latin for truth. Thus, Aerotas exists to propagate truth in aerospace. 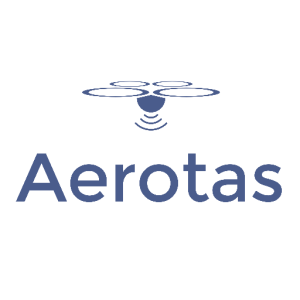 Aerotas started as a project at Harvard Business School in 2013, and has spent the ensuing years developing deep knowledge and experience in the UAV industry. This makes us uniquely positioned to help with all aspects of making a UAV program work for a business. By Sam Estrin|2017-08-31T15:23:53+00:00March 8th, 2016|333, Drone Education, Drones, Exemption, FAA|Comments Off on Does A Commercial Drone Operator Need A Pilots License?